1 My air conditioner doesn’t cool down. Why? 1.1 Possible causes why the air conditioner isn’t cooling. 1.1.2 Dirty filters, one of the motives my air conditioner isn’t cooling. My air conditioner doesn’t cool down. Why? Previously, we have talked about the possible causes for the air conditioner bad working, from an air conditioner not working to an air conditioner not warming up. Now, we are going to see the possible motives why the air conditioner doesn’t cool down. In general, when we appreciate that our air conditioner doesn’t cool down we tend to think the problem comes from the gas absence. We are wrong when we think we either have to change it, replace it or recharge it from time to time. But this thought is rather wrong if the air conditioner installation was done well and no pipe has been broken either by friction, vibration, etc., the gas should not leak when it can remain inside the air conditioner and the installation year after year running down its lifespan better than having to refill the gas. 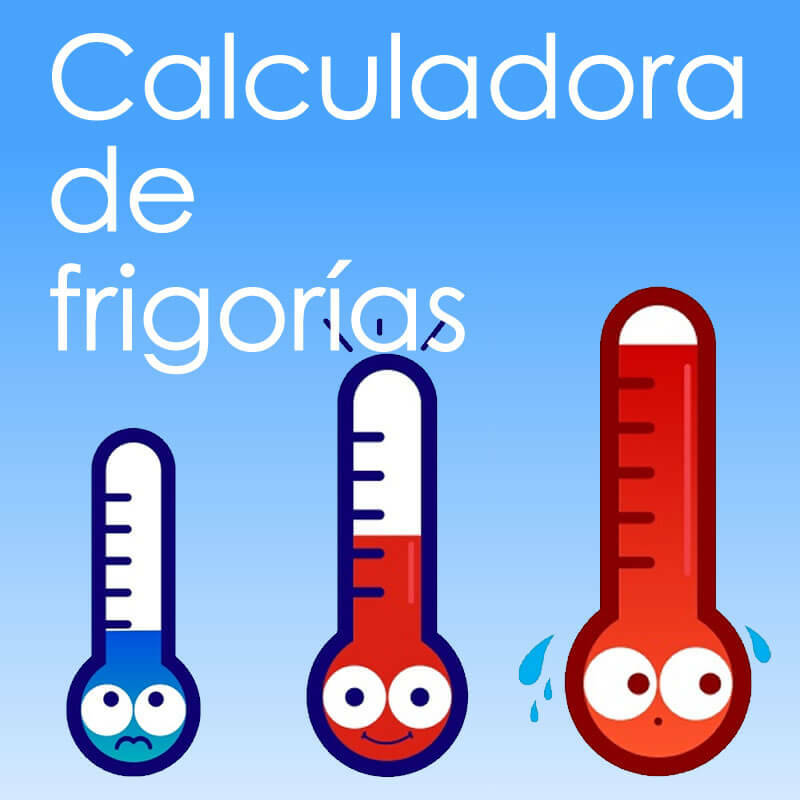 Now, we are going to see the possible causes when the air conditioner cools down a little or it doesn’t cool down at all. Possible causes why the air conditioner isn’t cooling. As we have said before, the possible gas leaking is one of the causes the window unit air conditioner equipment isn’t cooling down, this is also valid for split air conditioners, the gas leak may be or can be found in three different parts of our air conditioner: the refrigeration plant installation (copper pipes and joining kits/brazing connections), in the external or in the internal unit, being the first one the most common cause of bad working when our unit has been installed recently and the two second ones are the causes when our unit was installed long ago. Falta de gas, ¿cómo detectarlo? ¿Qué precio tiene una carga de gas? Dirty filters, one of the motives my air conditioner isn’t cooling. Another problem the air conditioner isn’t cooling is because we have the filters of our internal unit very dirty, a whole lot of people forget that maintaining filters clean is essential not only in order to our machine to work in the proper way but also in order to cut down, not to force the running of the machine and to maintain a cleaner environment since they are they are in charge of filtering the air of our house. Dirty filters may be the causes the air conditioner isn’t cooling. A filters extremely dirty can produce the freezing in our internal unit and also you may have leaking problems there too. 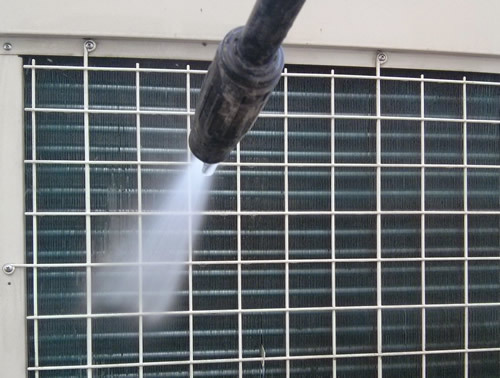 We explain you here how and why we clean the filters of our air conditioner. We have just talked about the filters and that we have to maintain them clean for a better and perfectly running of our air conditioner, this is something anybody can do it with no efforts and it really is one of the few things we must do in order to keep our air conditioner, nevertheless another problem less habitual is the amount of dirt in the fan of the internal unit. This problem are used to happen with much more virulence in only-cold units and less in the heat pump units. It is also more common to happen in smoking surroundings, factories or places where lacquers are used since they help the dirt fixation. That cleaning becomes an easy way to fix an air conditioner that doesn’t cool if you forgot to do it, since it can be your problem if your air conditioner cools down little. If we have talked about the importance of keeping a clean filters in our air conditioner for its proper running, maintaining the heat exchangers clean can be also important or even more, due to as its name indicates, it is where the heat or cold exchange takes place and it is an essential part of our air conditioner equipment. Every air conditioner window unit, splits or pipes have the use of two heat exchangers, an internal one (internal heat exchanger) and an external one (external heat exchanger), even if sometimes it may appear in the air conditioner window units there aren’t any because the two heat exchanger appear together in the same unit. The heat exchanger of the internal unit is right behind the air filters and these are the ones which avoid the equipment to get dirty easily, this is one of the most important reason why we have to maintain these air filters clean, in order to avoid that dirt to enter the heat exchanger and dirty it or clog it, because the cleaning of these components is very arduous and also expensive. Cleaning the air filters regularly will help maintain the heat exchangers in a good condition. An internal heat exchanger very dirty will have the same effect as having filters very dirty, the gas pressure will decrease, the current consumption will also decrease and it can also freeze the internal unit, which will cause our air conditioner to cool down less than usual. Having said that, the outdoor heat exchanger unit will be in charge of giving off the heat outside and if it is dirty, it will avoid the heat expulsion, giving a raise in the pressure of the unit, increasing the current consumption, the noise and forcing the running of the machine, even coming to a stop of the unit due to the high pressure if it is extremely dirty and thus producing a gradual loss of its efficiency and also doing that the air conditioner not cool down enough or ventilate. In order to clean these exchangers, you can use very carefully soft bristles, always avoiding to bend the aluminium suction fin. It is always advisable to do the cleaning once the unit is stopped. The starting capacitor is responsible for giving the necessary current to the motors of our air conditioners so they can start. In general, these equipments have three engines: the outdoor fan motor, the indoor fan motor, the compressor and two or three capacitors. Currently, the inverter air-conditioning equipments come with capacitors integrated in complex electronic boards, so it’s impossible to replace these capacitors without having to replace the entire electronic board, but in fixed-units or not inverter this compound is usually found separated in the outdoor unit and also in the indoor unit, but it isn’t that common. What signs do we have to think the capacitor is not working? Only the fan runs: this can be seen because the fan will spin but we won’t hear any noise coming from the compressor, which uses to be a deeper and heavier noise. In this case, the internal unit won’t throw any cold air but it will only ventilate. If we notice that in our air conditioner, a breakdown in the capacitor may happen. Another option would be a breakdown in the compressor or in the electronic board. Only the compressor runs: this will be easier to see, because we won’t hear any noise and also nothing won’t “move” at all. If this situation happens, the breakdown may be caused by the fan capacitor, the fan itself and also the electronic board or any component of it. The symptoms in the internal unit will be such as the machine throws a bit of cold air but slowly it will stop throwing it because the external unit won’t “rid of” the heat. Nothing runs: in this situation, several things can happen: the capacitor can go wrong and this one to be common in the compressor or the fan (it is very weird to share it both) or that another component go wrong and handle the two motors. In this case the internal unit won’t cool down at all. In this fault, if we can’t see the external unit and in order to know if the fan is the possible fault, if we observe, we will appreciate that the air conditioner cools down less and less, until arrived the moment, the external unit will stop itself and it will begin to ventilate. As we have seen, these are some of the breakdowns or causes why an air conditioner doesn’t cool down, but these are not the only ones, with the inverter air conditioners proliferation, lots of the breakdowns are related to their electronic boards, being difficult to repair it or maintain it for a person who hasn’t the necessary education to determine and repair the breakdown, that’s the reason why is advisable to contact SAT in order to find out and fix the problem since the actual units on its electronical part have become pretty complex. Great information you have here! This is why regular aircon servicing is required to prevent your air conditioning system from breaking down. Whether you are doing it yourself or getting a professional to do it if you don’t have the time.